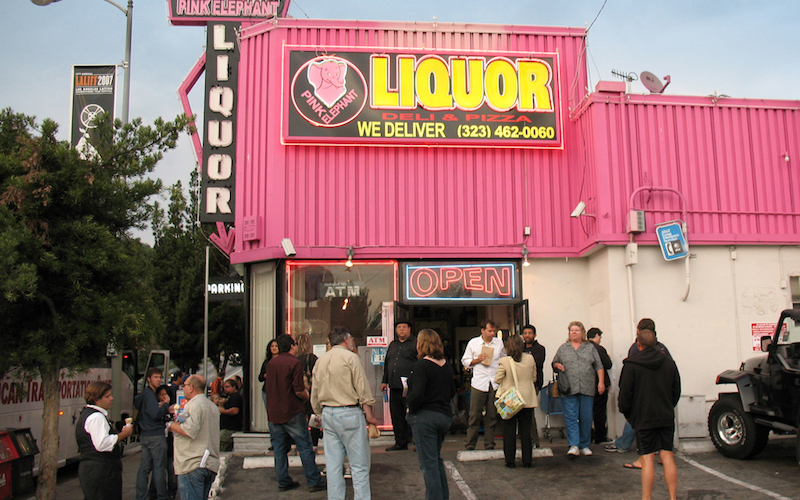 Explore the glam and seedy L.A. of yore alongside historians Kim Cooper and Richard Schave of Esotouric, whose four-hour motor coach expeditions (starting at $58) elevate liquor stores and anonymous bungalows to landmark status. The company inspects L.A. on a granular level, with trips to the iconic venues of the Sunset Strip or sites you might read about in a Raymond Chandler novel. If the gruesome details of horror movies leave you queasy, choose an itinerary carefully: Rare photographs and well-researched commentary on the pair’s true-crime tours take sordid cases—the Black Dahlia, the Night Stalker—from macabre to grisly. Most tours depart at noon from the Arts District’s Daily Dose Café; arrive early for a hearty three-egg scramble, then order an Americano for the road.